Cruise the river Thames for a day trip to Kent! Sailing from Gravesend Town pier to Southend, Greenwich or the Red Sand Towers from April 2018. Operated by Jetstream Tours. The Gravesend to Tilbury Ferry operates daily from 05:40am to 19:00pm. The crossing takes only 5 minutes and is a great way to visit Essex and the surrounding counties. 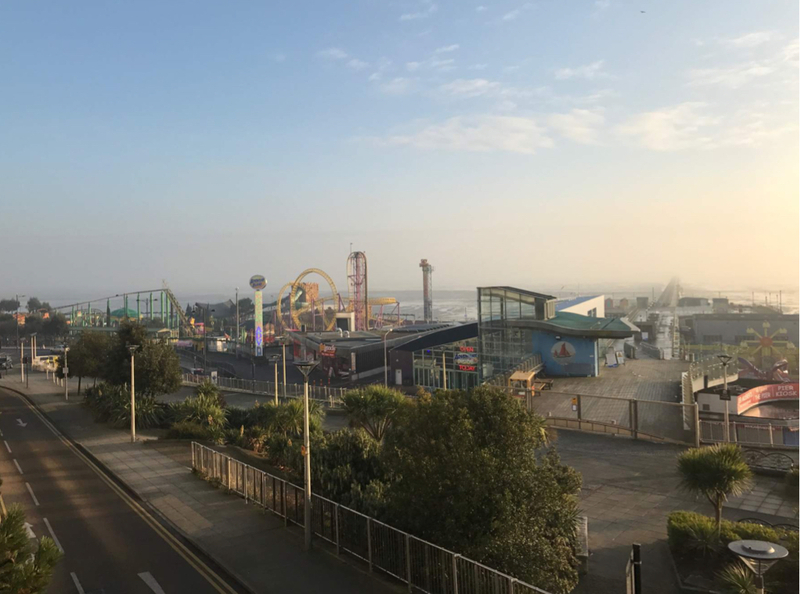 Cross the river and jump on a Train to southend and within 1 hour you could be enjoying the Sea side and fun fair rides on the beach. 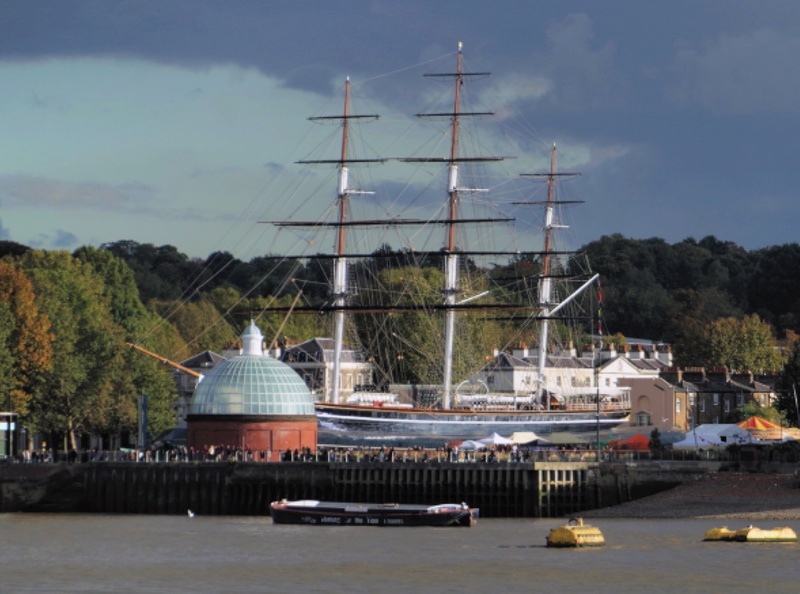 Explore the River Thames from Gravesend to Greenwich with an interesting commentary about some of the well known and less-well known landmarks along the way. Discover the commercial aspects of the Thames and navigate through the Thames Barrier. On this tour you will have time to stop off at Greenwich for Greenwich Market and explore the Christmas Market. 0930 Depart Gravesend "Town Pier"
1800 Boat arrives "Tilbury Ferry" then terminates at Gravesend "Town Pier"
Departing Gravesend, this cruise will take you around the Thames coast and into the River Medway to Rochester. Please note Jetstream Tours does not operate the Gravesend Town Pontoon.